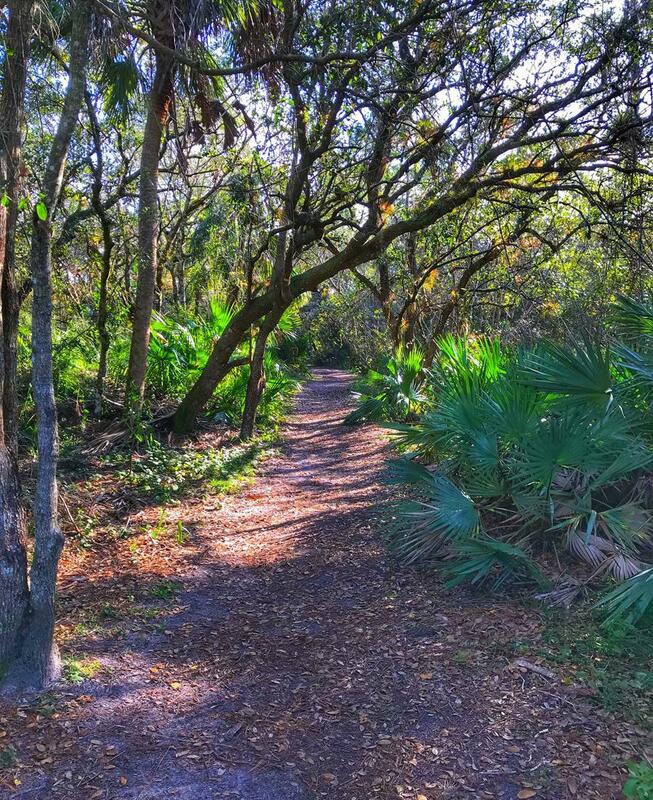 Halpatiokee Regional Park is located at 8303 SW Lost River Road in Stuart, Florida, and is the largest park in Martin County with 65 acres of active park land surrounded by approximately 500 acres of wetland preserve area. The landscape varies from pine flatwoods, oak hammock, scrub and river land. The property includes approximately four miles of river frontage on the west side of the South Fork of the St. Lucie River. 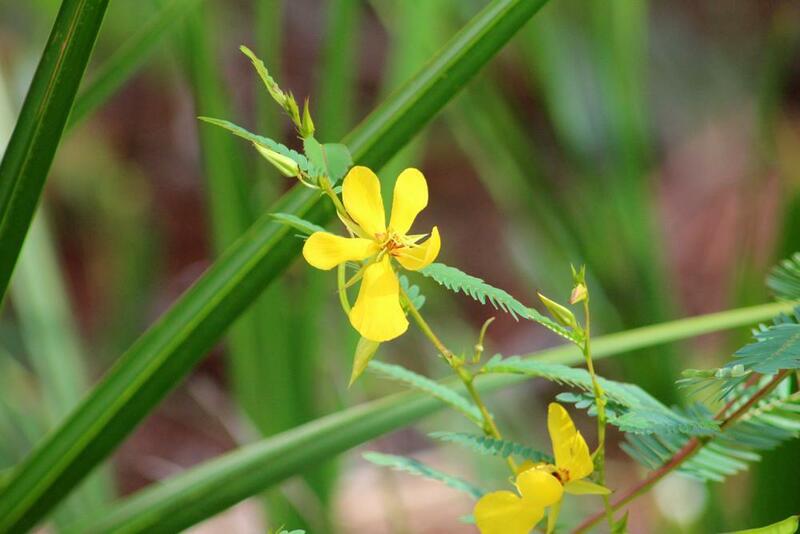 These lands provide habitat for sustainable populations of hundreds of species of native flora and fauna, including at least 13 species that are designated by the State of Florida as endangered or threatened. The park’s miles of hiking trails, biking trails, paddling trails and riverside primitive campsite provide high-quality nature-based recreational opportunities for outdoor enthusiasts. The primitive campsite can be accessible through hiking about a 3/4 of a mile with all supplies. The campsite's amenities include a picnic bench and fire pit. There are no bathrooms, running water or electricity. To book the riverside primitive campsite, please call (772) 221-1419. 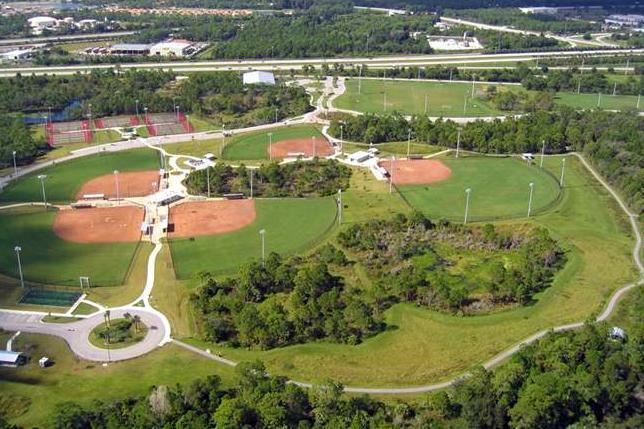 The multi-use regional park also features soccer and football fields, tennis courts, pickleball courts, disc golf course, softball and baseball fields, an open air roller-hockey rink, as well as picnic pavilions. You can bring your own kayak or canoe and explore the South Fork of the St. Lucie River, or you may also rent them. Typical animals include longnose gar, shiners, several species of sunfish, cooters, alligators, and river otters. West Indian Manatees (Trichechus manatus) are frequently present in this portion of the river. Monday through Sunday: 7 a.m. to 11 p.m.
For questions, please select the “Contact Us” button, or call Halpatiokee Regional Park at (772) 221-1419.